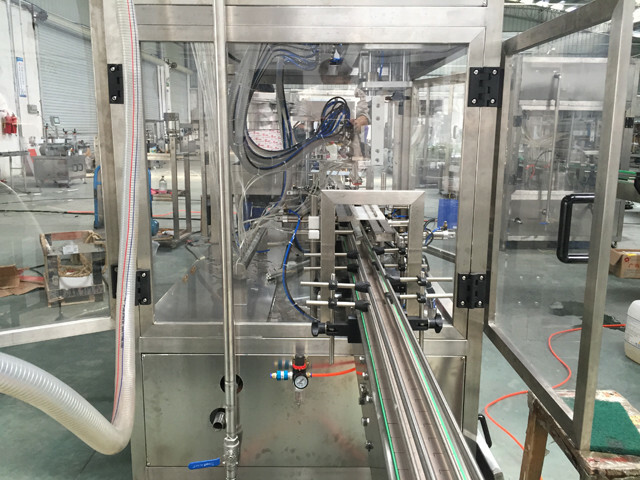 The Special designed-manufactured filling line by PENGLAI corporation for perfume filling line is suitble for filling volatile liquid like alcohol.patrol.mathylated spirit etc. 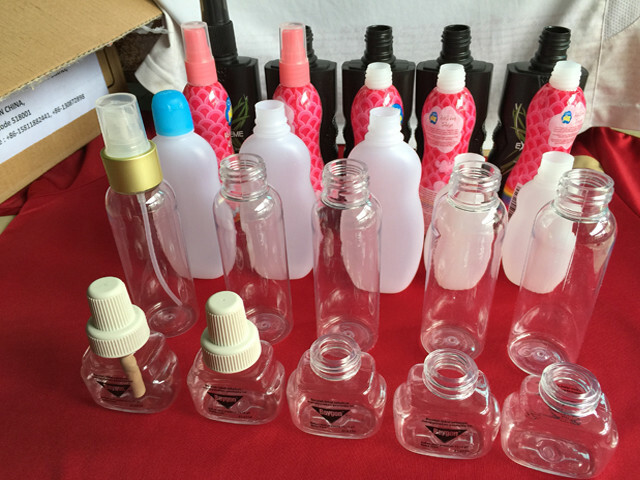 especially for perfume, toilet water and other low-dose aqueous products’ filling. 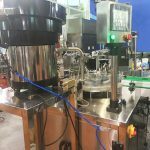 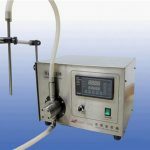 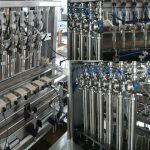 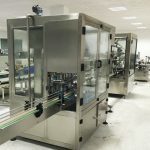 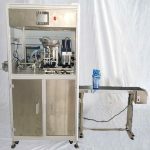 The type of liquid vacuum filling machine is your ideal choice of product line or stand-alone use . 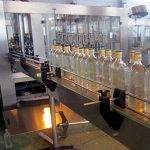 3.Food Industry: essential oil, edible oil, liquid flavouring and etc. 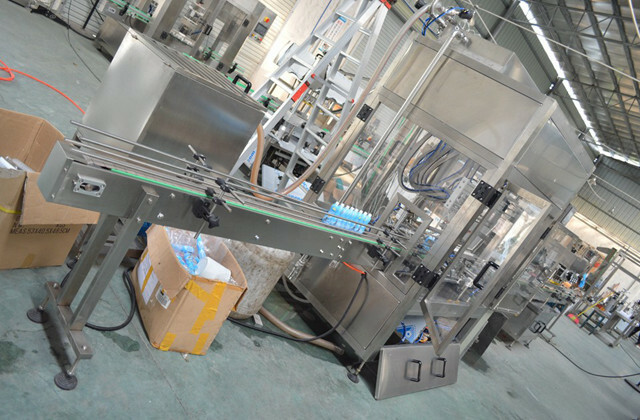 1.Liquid vacuum filling machine equipped with vacuum liquid level filling systems. 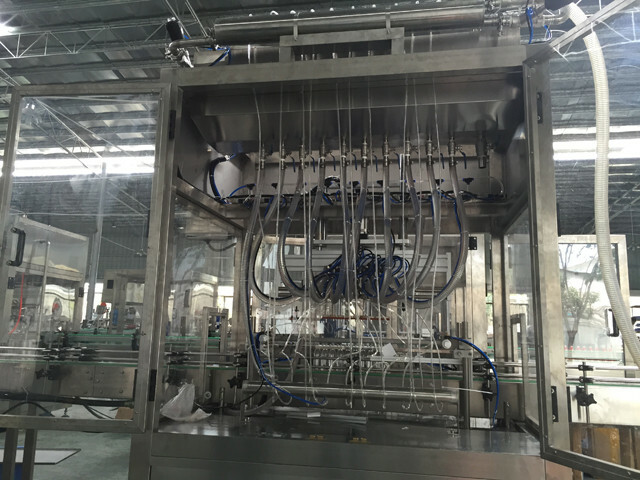 2.This type of liquid vacuum filling machine is pure pneumatic one, in line with explosion-proof requirements. 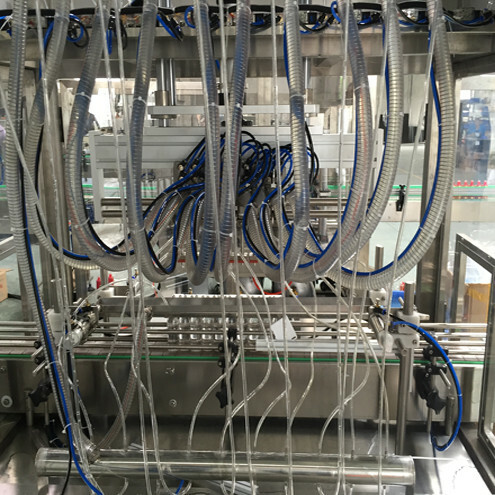 3.The liquid vacuum filling machine equipped with return barrel of automatic drainage systems. 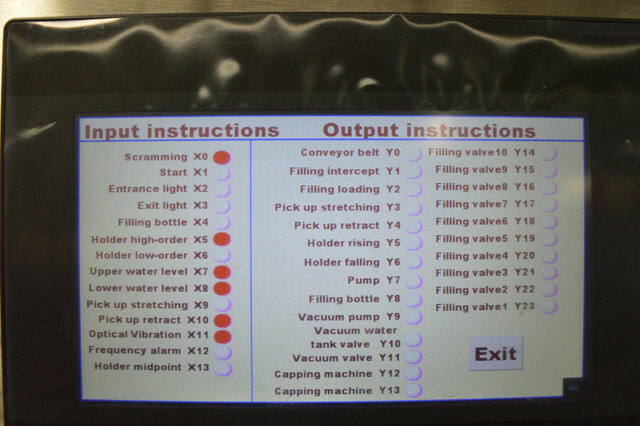 4.The liquid vacuum filling machine’s filling bottle shape and consistency is noT critical required. 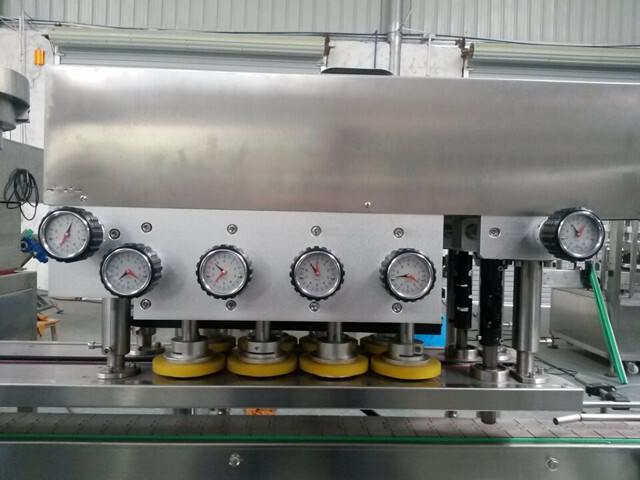 6.The liquid vacuum filling machine filling agent especially for small doses. 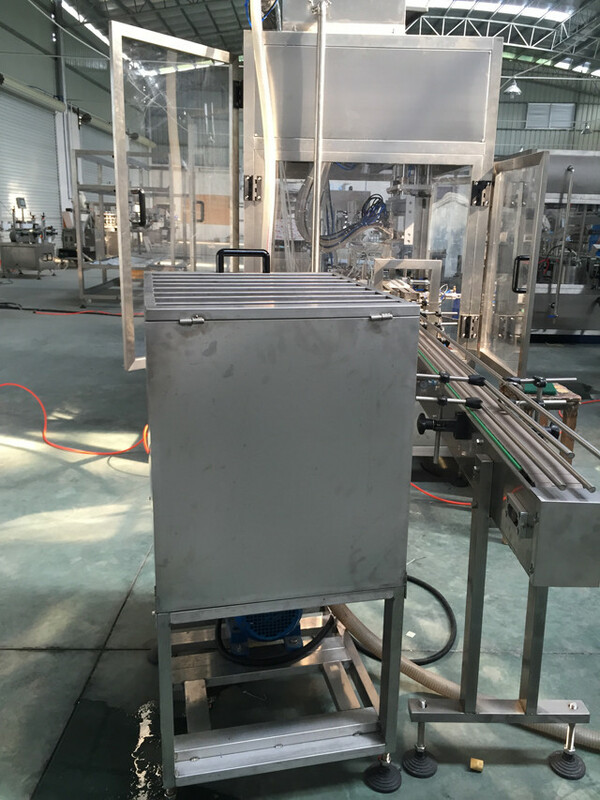 7.No need of power, economical type of liquid vacuum filling machine. 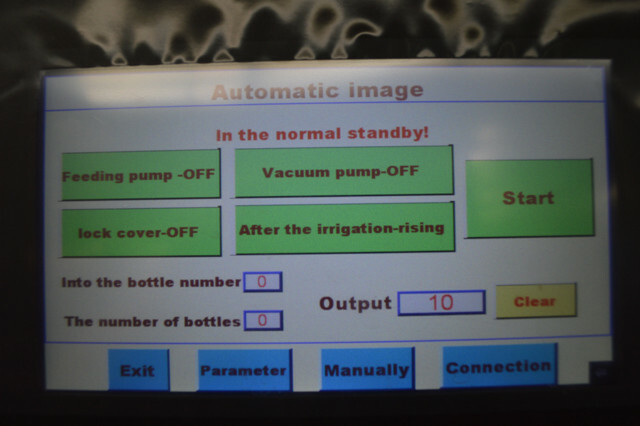 This series of machine adopt “Vacuum calibrating liquid level filling” theory. 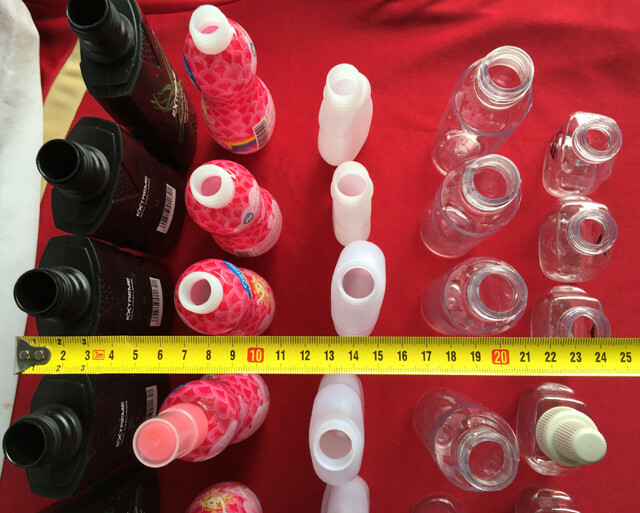 Filling liquid will remain the same no matter the volume of bottles are the same or not. 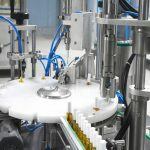 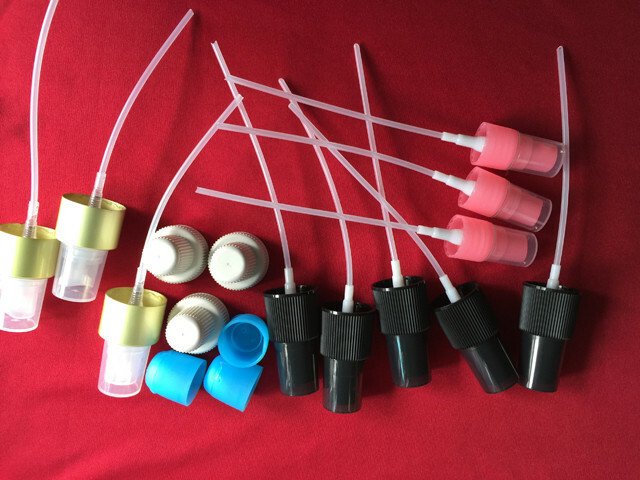 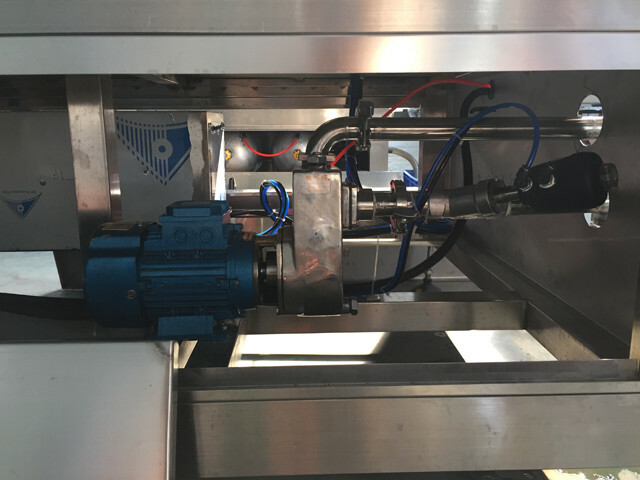 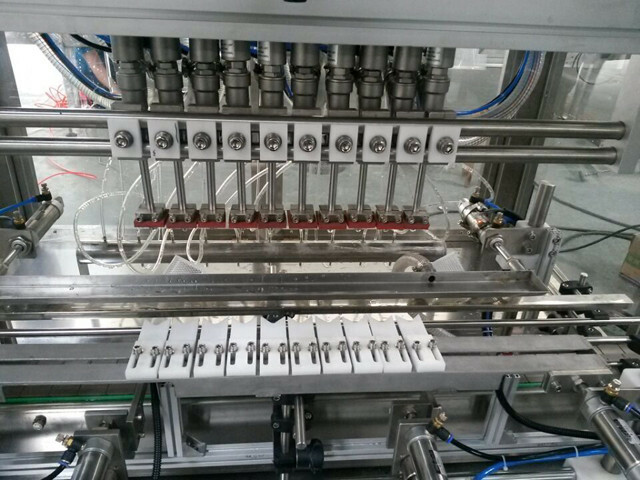 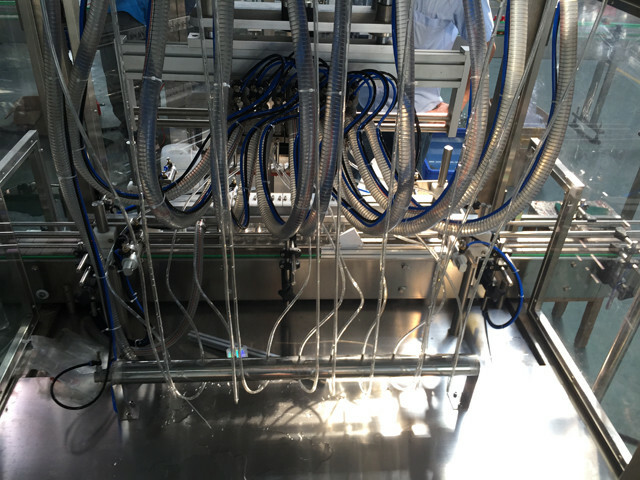 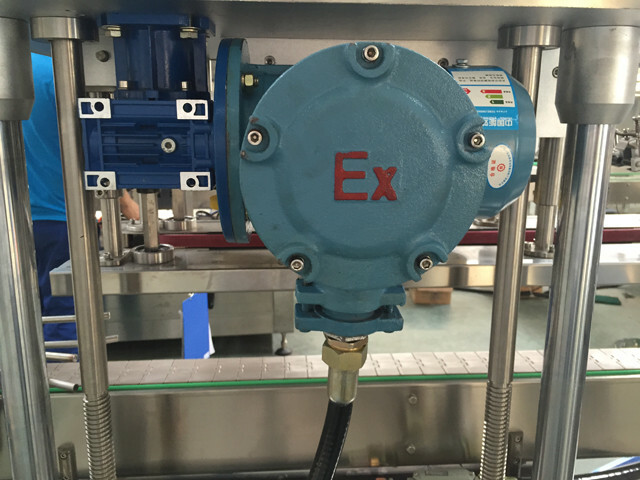 The series machines easy to operate, the operator simply stuck in the bottle under the filling head or use pedal control, the filling will be executed. 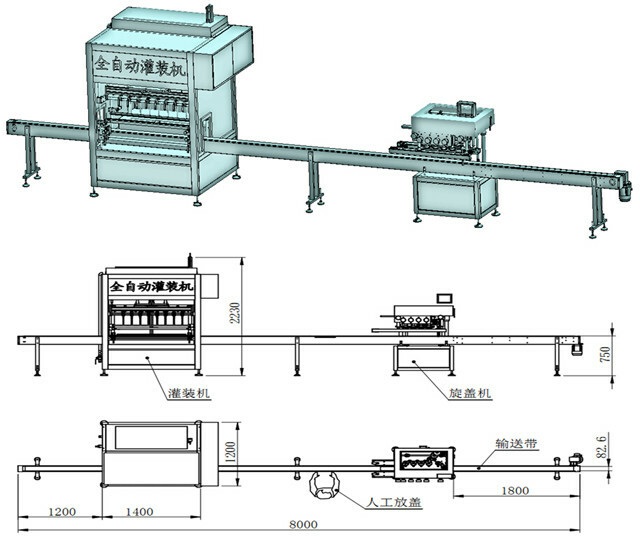 The whole automatic capping machine adopts elaborate DIY design.By eliminating unnecessary complex and heavy machinery, it adopts suit type assembly.The maintenance and servicing can be completed without professionals.when it is necessary to replace the product,just make some simple adjustments, it can be immediately put online for production. 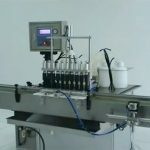 The machine is suitable for capping various types of round bottles in such industries as food, condiment,medicine,wine,oil and cosmetics etc. 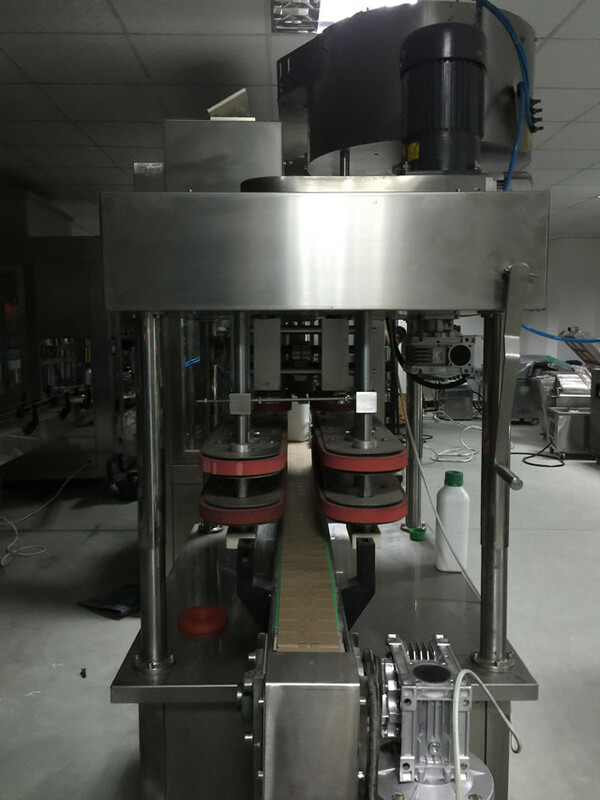 8 ,Coverage : food, beverage, cosmetics ,medicine , chemical industries etc.